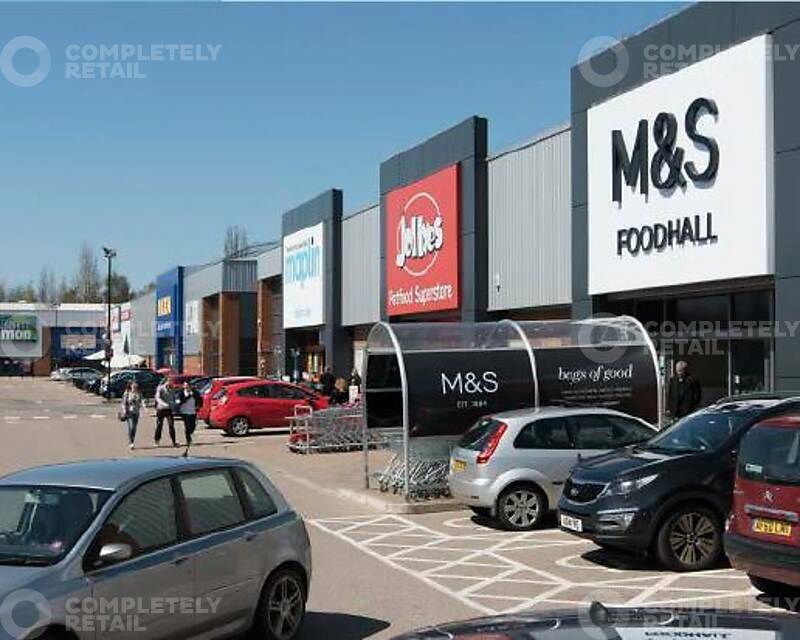 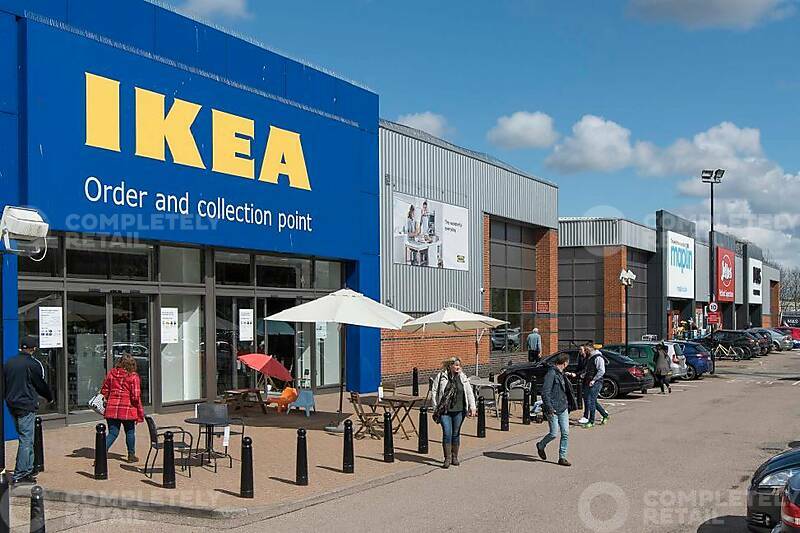 Existing tenants include: M&S Simply Food, Currys/PC World, Ikea, Carpetright, Costa Coffee, Maplin, and a unit Under Offer to Tapi Carpets & Floors. 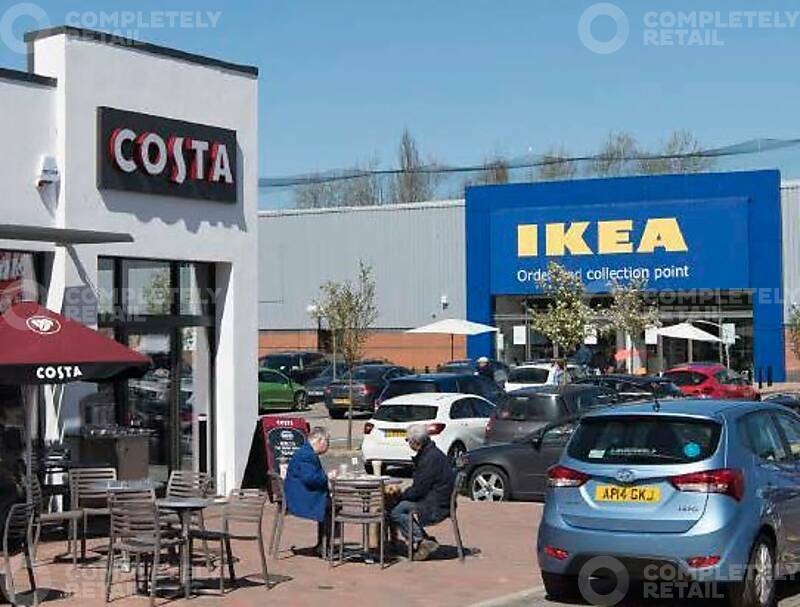 There is an immediate opportunity to take a new pod of 850 sq ft with A3 planning adjacent to Costa Coffee. 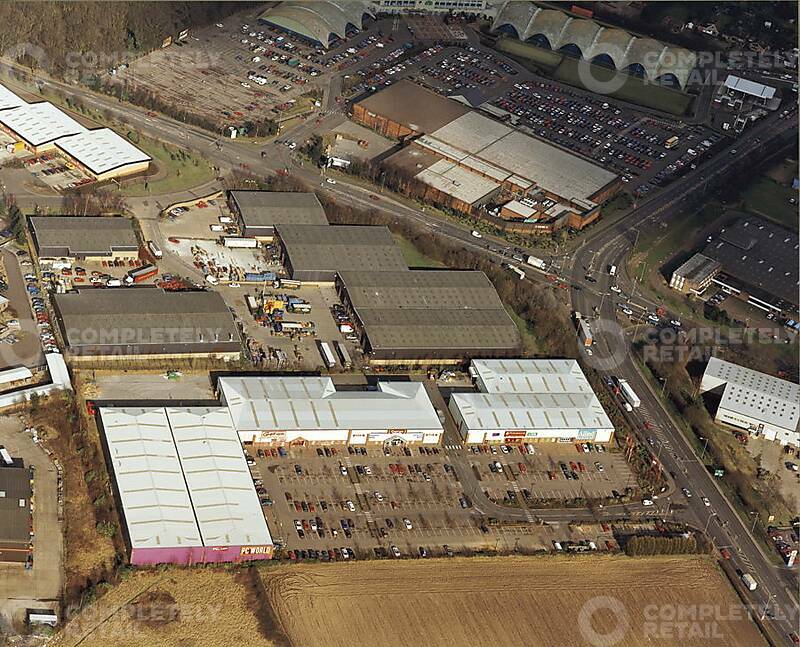 The scheme is being extended by 71,000 sq ft providing various opportunities. 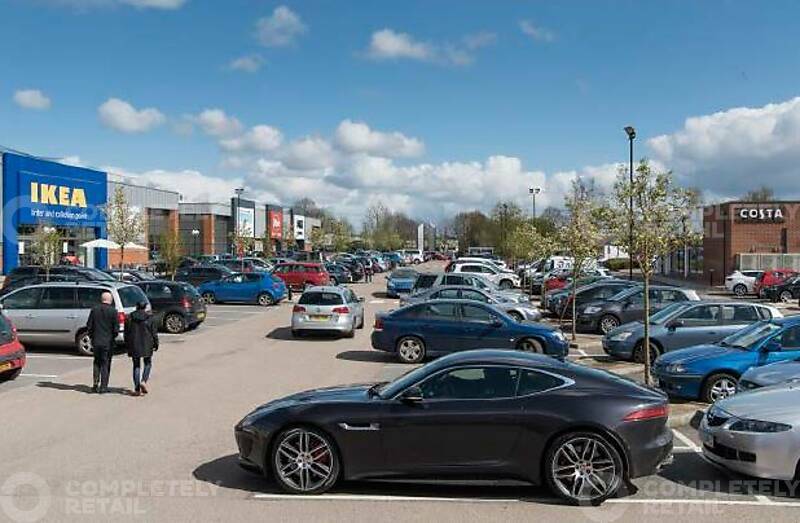 Sweet Briar Retail Park is situated on the A140 Sweet Briar Road, which is north-west section of the Norwich Ring Road. 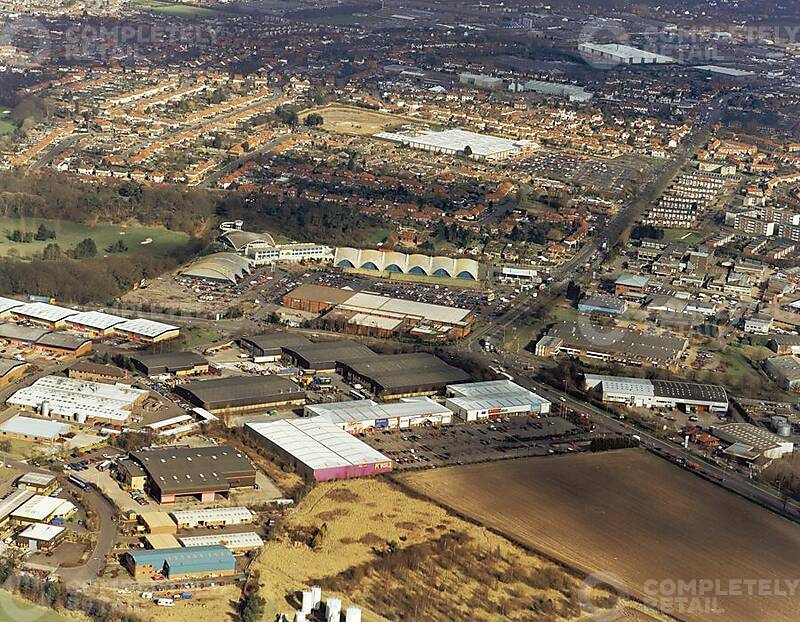 The scheme is located approximately three miles north west of Norwich city centre.